Deliver Immediatly After Checkout . 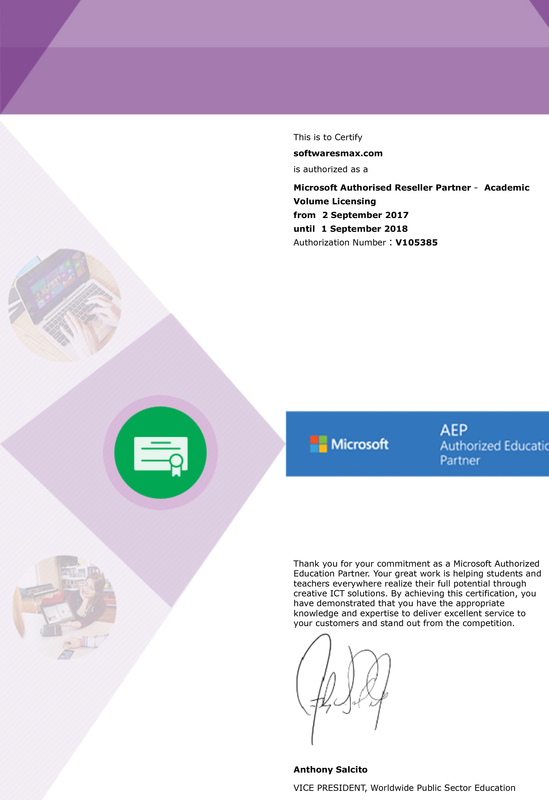 You will receive (1) license activation code for 1-PC and a link to Microsoft's Download's Tool ( From Microsoft Website ) for Office 2016 Home & Business . Office Home & Business - Full Version (Digital Delicery) For Pc . *Includes: Word, Excel, PowerPoint, OneNote, Outlook, Publisher, Access. 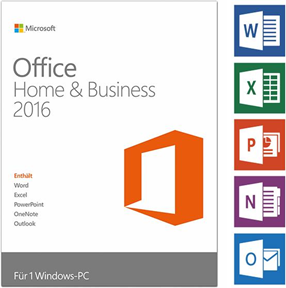 Microsoft Office Home and Business 2016, (Download) is intelligent, adaptive and easy to use. This software allows almost any user to create high quality documents and presentations. Whether you are new or a computer wizard, this handy software package is designed to help you maximize your productivity. Plan schedules, make PowerPoint presentations or share your creations to the cloud. 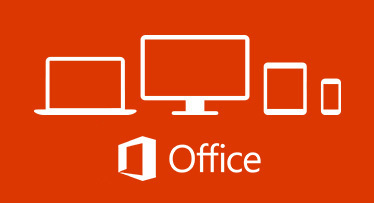 Maximize your productivity with the Microsoft Office 2016 software.